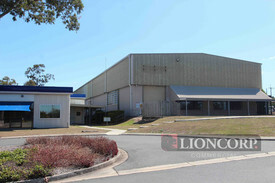 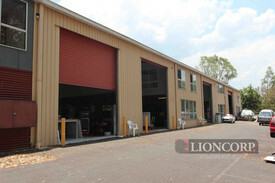 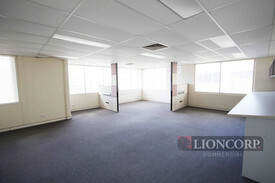 Additional Features: Office Partitioning, Shower, Office fitout, Lunch room, Clear span. 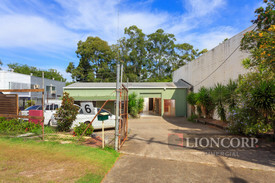 Great onsite facilities |.. Price: $458pw | 6 Person Workspa..
- Approx. 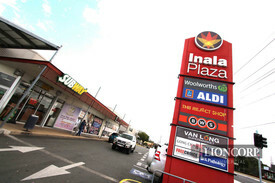 103m2 of prime retail food premises - Refrigeration, sinks, exhausts & other facilities ready - Pleasant & glorious dining space - Positioned in best part of shopping centre - Be part and join in with Sushi, Aldi, Cafe, Domino's Kebab etc.